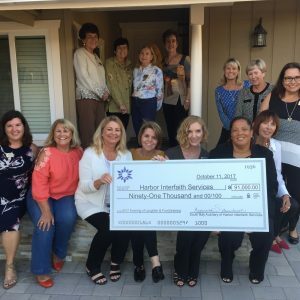 The purpose of the South Bay Auxiliary of H.I.S. is to initiate and carry on fundraising projects for Harbor Interfaith Services. For Members: Click here for the HIS Receipt for Donation form.